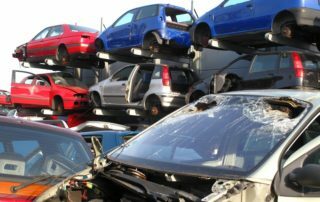 “How do I scrap my car for cash in Addiscombe?” Call Car Scrap Surrey today! Do you have a car in your garage that is taking up space and no longer running? Perhaps your vehicle has failed its MOT and is going to cost more money to put right than it is worth? 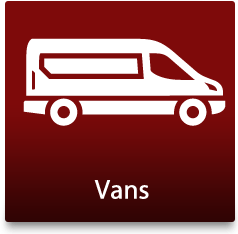 Maybe your van has been damaged in an accident and you are thinking about scrapping it? Then you have come to the right place! 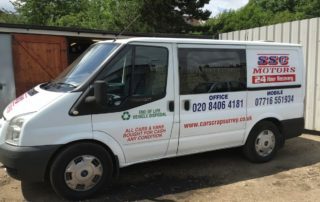 Here at Car Scrap Surrey, we make scrapping your car in Addiscombe or New Addington simple, quick and hassle-free and best off all – we pay you up to £150 cash in hand for your car and you will not be left with a hefty bill for collection and administration charges. 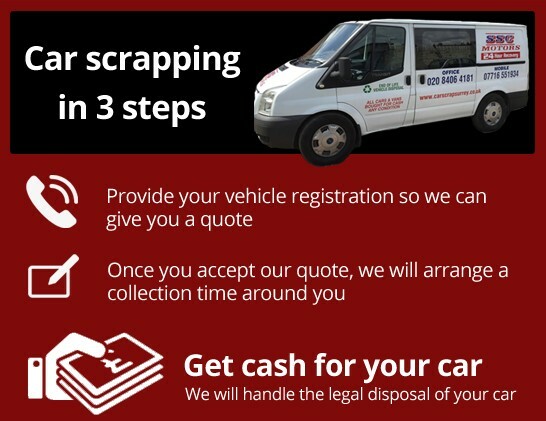 Thinking of scrapping your car and wondering what to do next? Call us today on 020 8406 4181 and one of our friendly team will be happy to help. 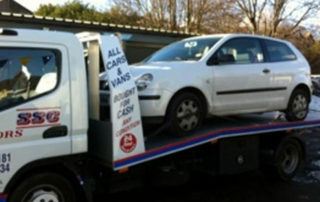 We offer cash for cars and are always fair with our prices. As long as your vehicle is as you described you will be paid there and then. We pay up to £150 for a family-size car. 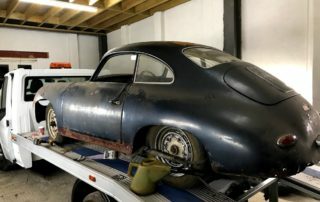 We will take your car to be scrapped, regardless of its age, model or condition or whether it has a valid MOT. Scrapping your car is an environmentally friendly and benefits the environment. By scrapping your car and buying a newer one, you will lower your carbon footprint. 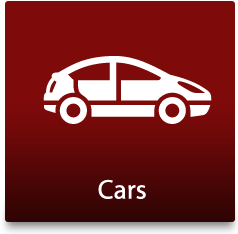 We will arrange to pick up your car from a place that is convenient for you, be it your house, office or elsewhere. Like other similar car scrapping companies we never charge for tyre and glass removal or the extraction of fuels or our travel and admin costs. Every customer will be issued with a valid Certificate of Destruction, so you know that your car or van will not end up back on the road. We offer first class customer service to make the process as quick and easy as possible for you. We work 24 hours a day, seven days a week and 365 days a year for your convenience. 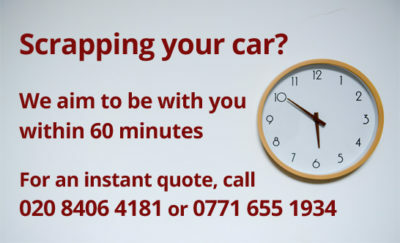 Make some instant cash today by calling us on 020 8406 4181 or by contacting us for a quote. 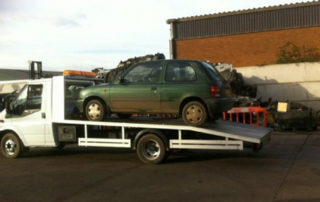 Car scrapping is easy with Car Scrap Surrey! 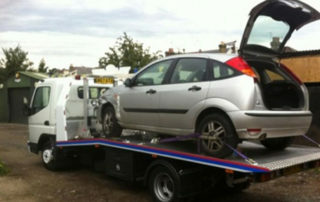 If your car is beyond repair, has become too expensive to maintain or is unsafe to drive, our car scrap yard can help. 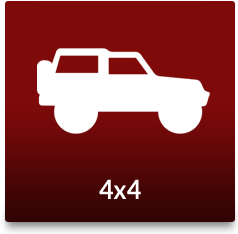 We have wide experience and knowledge in all areas of car salvage, including vehicle dismantling, new and used car parts and repairable vehicles. If your car is less than 10 years old and it has parts than can be salvaged, we are the people to call. We can offer you a competitive price for your car parts. 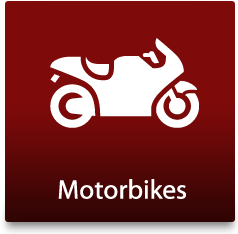 Our customers include garages, businesses and private individuals. We always ensure that all our services are environmentally friendly and that all end-of -life vehicles are scrapped and recycled in a responsible and ethical manner, in accordance with the Environment Agency and the DVLA. We also offer a roadside scrap car recovery service for breakdowns and accidents, as well as transporting untaxed cars and cars without MOTs. If you are stuck and need your car recovered, call us now for immediate rescue.